The most beautiful scenery in the world, laid out just for you – at the Strand Hotel Delfini Terme, Ischia. This enchanted corner of the island lies just a stone’s throw from the Castello Aragonese, with a private beach, spa, sublime views and regal luxury. Dive into the dream.. N.B. : please note that the only additional cost is for the creams used during the treatments shown, according to skin type (€5 per application). Present your referral for mud and thermal bath treatments, and enjoy a complimentary aerosol therapy session. The treatment will be performed in our nearby affiliated centre, which can be reached via a free timetabled shuttle. Enjoy a deluge of spa wellness for free with the complimentary “Le acque del Fornello” Gift Card. 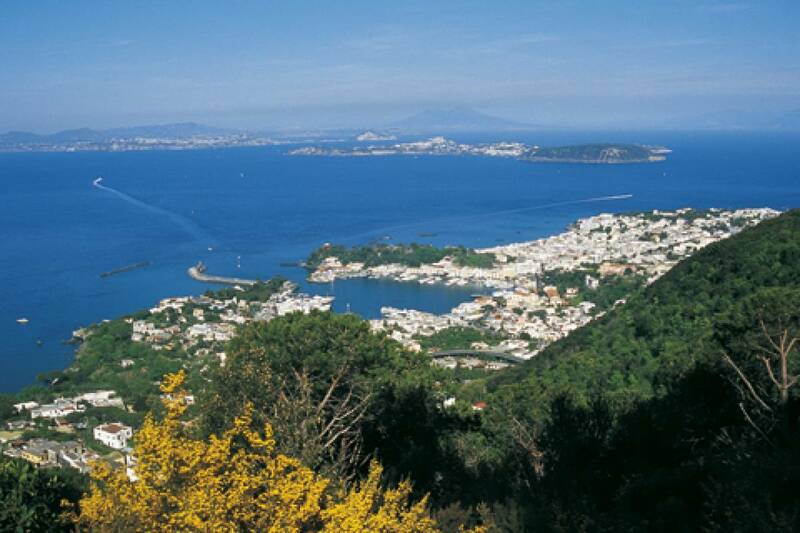 The “Waters of Fornello” are spa waters from one of the most famous sources in Ischia. This magical spring, which emerges at around 45°C, has been used since time immemorial not only to treat minor and major health problems but also to enhance the natural beauty of the skin, body and hair. Its waters have excellent therapeutic properties for various diseases, from rheumatic, respiratory and nervous conditions to inflammatory and skin disorders. The waters are also extensively used in beauty treatments. Our guests are entitled to a complimentary club card for admittance to a centre where these remarkable waters are used. We will ferry you to the health and beauty centre free of charge on one of our timetabled shuttles. To make your stay here even more enjoyable, we have a whole host of imaginative ideas for what to do in your free time. Saturday is our grand bingo night; Friday is a lively party night with dancing by moonlight; and there is also an interesting weekly cultural walk: leaving from the hotel, we stroll along the oldest street linking Cartaromana with Ischia Ponte, namely Via Soronzano, a footway with breathtaking views. We reach Ischia Ponte for a visit to the superb Castello Aragonese. Guests are invited to use the complimentary Wi-Fi access provided in the hotel hall and throughout the communal areas; we also have a free internet point. Offers are for a limited number of rooms and the tariffs quoted are subject to changes without notice, on the unquestionable judgment of management. Services and taxes are included; drinks and beverages excluded, tourist tax excluded. The offers provided for in these pages are not cumulative with other initiatives and the offer chosen at the time of booking cannot be replaced by another, excepting when the hotel management provides other authorisation, duly signed and stamped. In case of an early check out, a “penalty” will be debited, amounting to the total price of the package booked: otherwise our organisational structure would suffer irreparable damage.